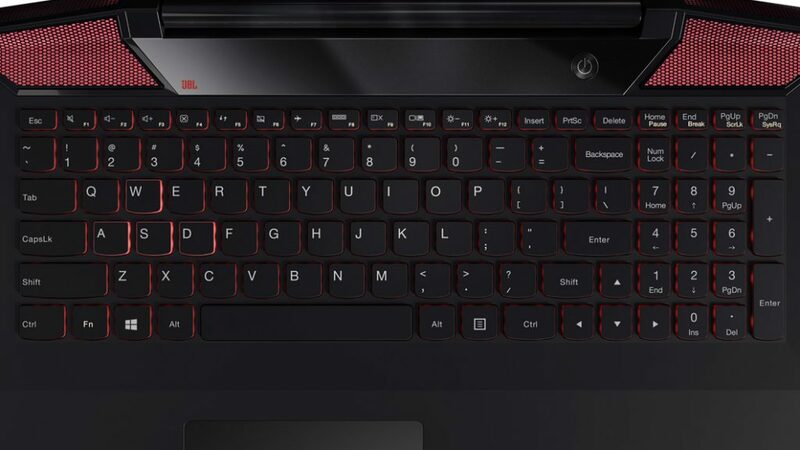 After a great success of Lenovo Y50-70, Lenovo has launched a gaming laptop for this year and is called “Lenovo Y700”. It is a thin and portable machine which comes with Windows 10, 1 TB +128 SSD storage and is powered by Intel Core i7 Skylake CPU with Turbo Boost abilities. “The new Y700 is testimony to Lenovo’s constant innovation and pursuit to create new categories that enhance the consumer experience. 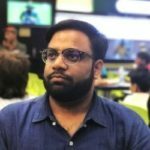 The sleek Lenovo Y700 offers the experience, performance and versatility that gamers look for,” said Bhaskar Choudhuri, Director, Marketing, Lenovo India, in a statement. For gamers on the go, this machine has plenty of horsepower to swap between graphics-intensive game time and rich-media software like Photoshop and CorelDraw. 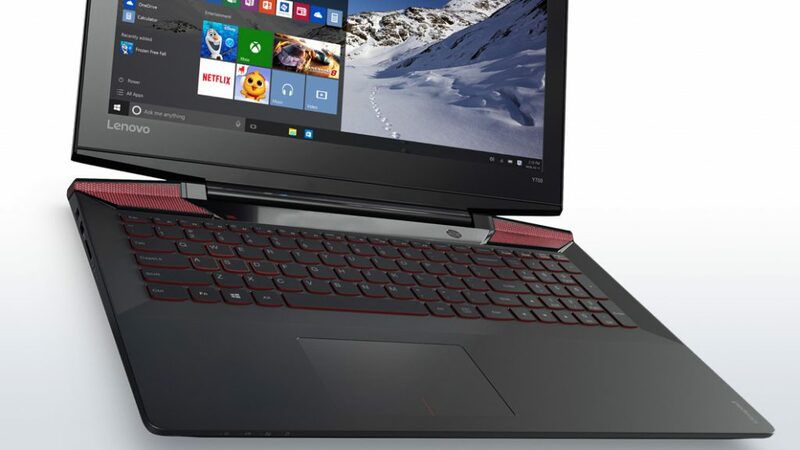 Lenovo Y700 offers latest 4GB NVIDIA graphics, Dolby audio JBL speakers, a subwoofer and an optional 10-point multi-touch display or Intel’s RealSense Camera (on the 15-inch laptop) that further enhances the gaming and multimedia experience. 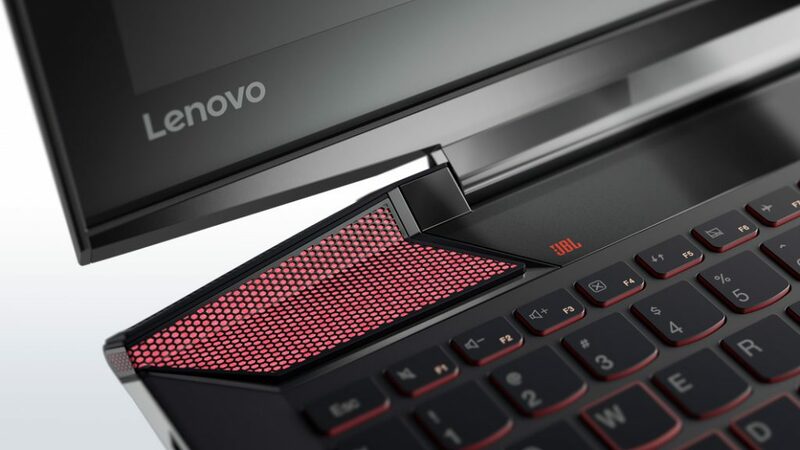 The “Optimized Thermal Cooling” technology keeps the Y700 stay cool even in extreme on-screen actions. Along with the Y700, customers will also get a free Lenovo Y Gaming Backpack that fits up to a 17.3-inch laptop, includes padded pockets, a protective hard shell compartment and a chest strap for extra carrying support. As a special launch offer, some cool gaming accessories worth Rs 12999 are available to customers at the price of Rs 2499 that include Lenovo Y Gaming Surround Sound Headset, Lenovo Y Gaming Precision Mouse and Lenovo Y Gaming Mechanical Switch Keyboard. The gaming portfolio is available on Lenovo’s thedostore.com.